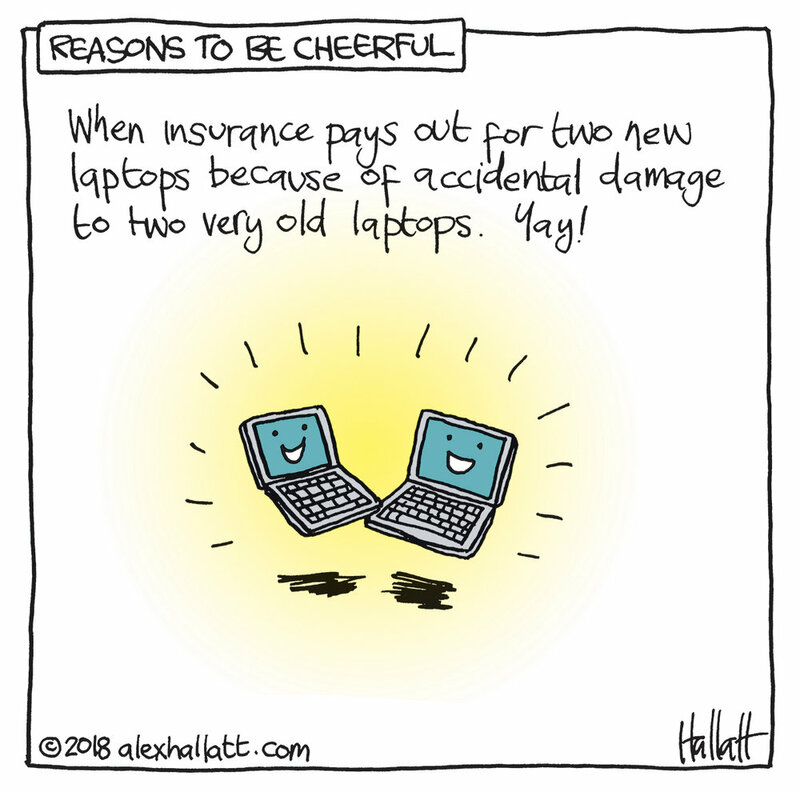 I've had contents insurance for years and (fortunately) never had to make a claim until now. And it was a good one: we had Macbook Pros from 2012 and 2010. Mind you, none of my software will work on the new macs and we have to get a ton of adaptors for the new USB-C ports, but I’m looking on the bright side!